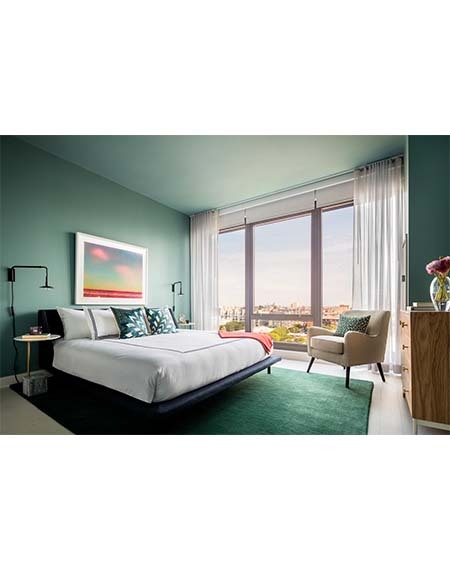 Landmark West Loop brings 300 luxury rental residences to the flourishing West Loop neighborhood. 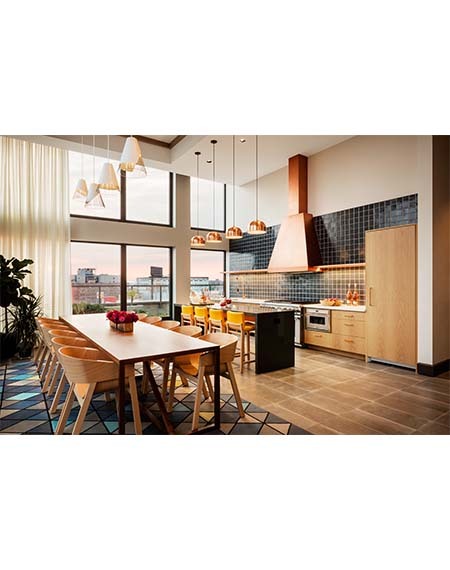 The new 30-story tower is designed by New York-based Morris Adjmi Architects, whose recent projects include 837 Washington, an award-winning office building across from the High Line in Manhattan's Meatpacking District; and the Wythe Hotel, a refurbished factory on the Brooklyn waterfront. 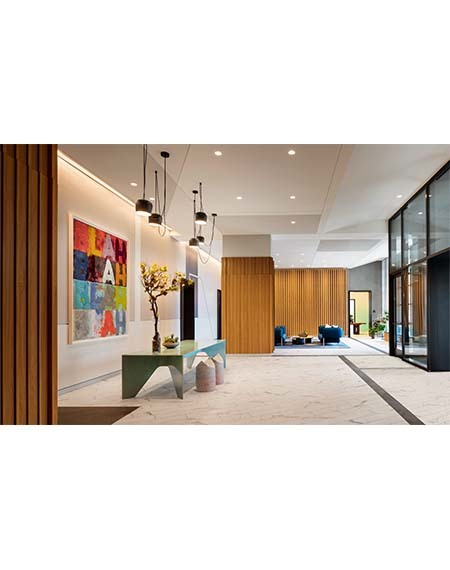 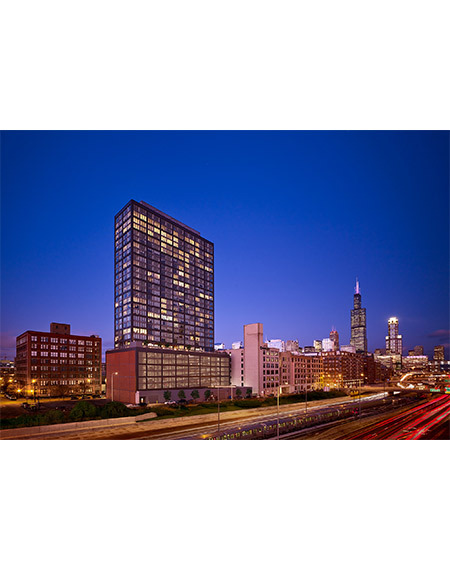 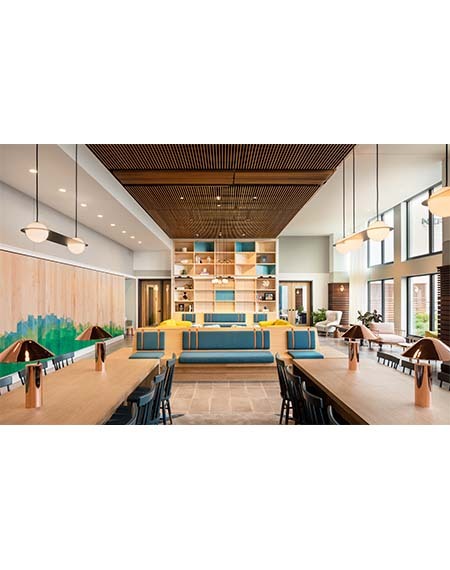 Located immediately north of the Eisenhower Expressway, Landmark West Loop offers residents convenient access to the University of Illinois at Chicago and Illinois Medical District, as well as jobs throughout the West Loop and central business district. 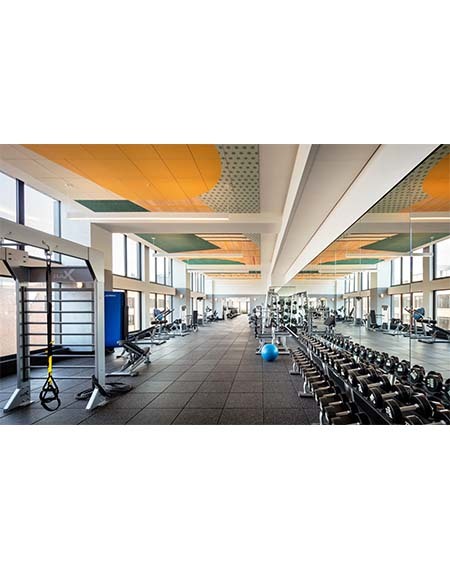 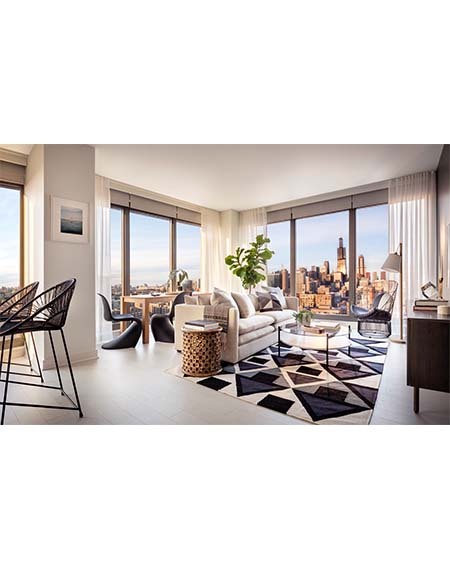 The residences are also within walking distance of world-class restaurants and nightlife on Randolph Street, as well as many other nearby attractions.